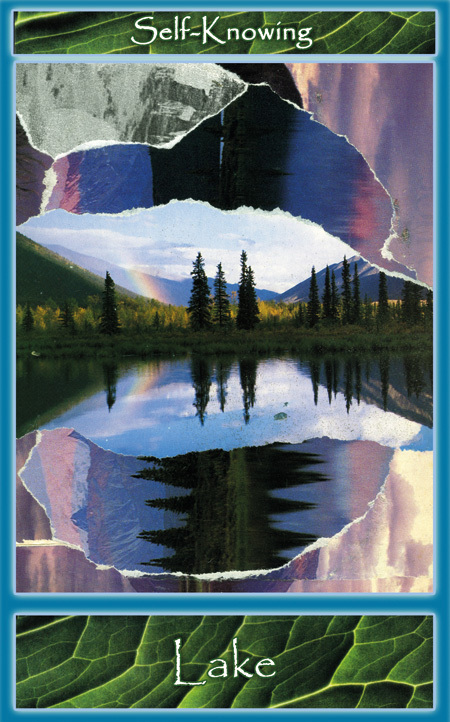 Sustain Yourself Cards & Handbook to Live Well, Live Long by James Wanless, Ph.D. will be available July 1, 2011. 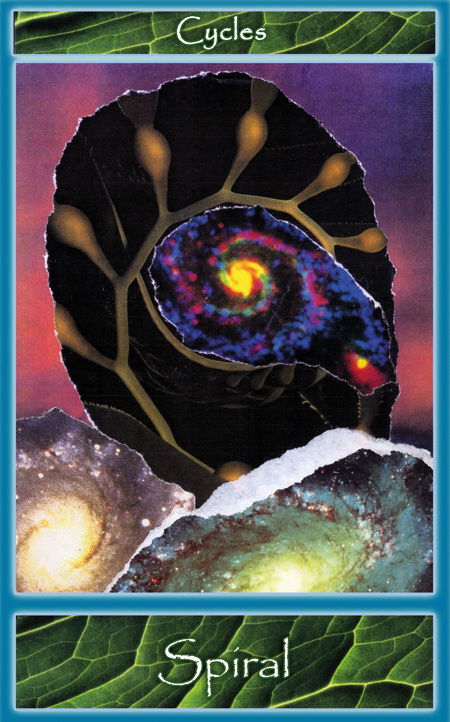 Sustain Yourself Cards, along with the Handbook to Live Well and Live Long, are the newest creation from James Wanless, creator of the Voyager Tarot Intuition Cards. 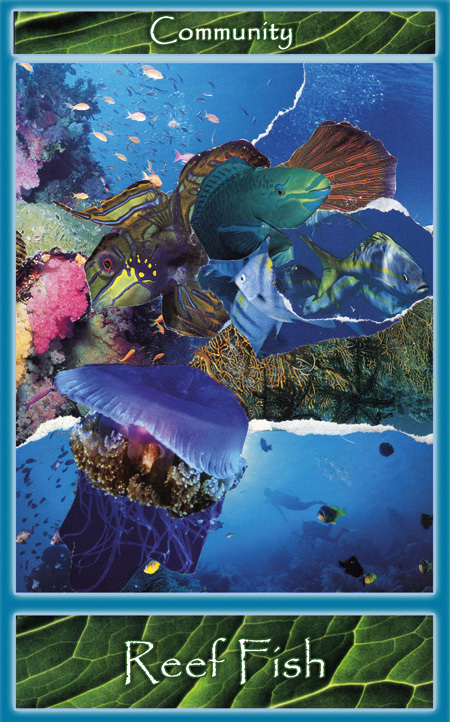 This set of 101 cards features stunning collage images of nature, elements, animals, and people, providing a new tool for navigating the challenges of life in the 21st century. 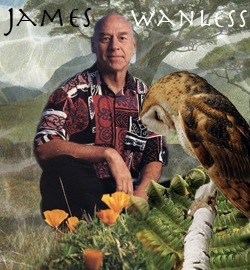 Biography and Fact Sheet: James Wanless, Ph.D. 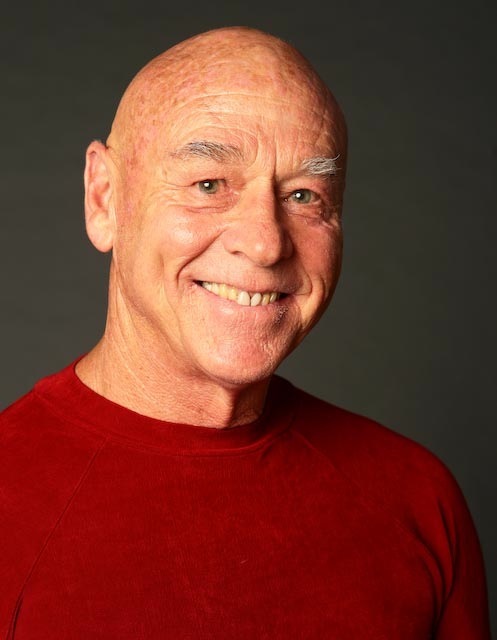 Suggested Interview Q & A for James Wanless, Ph.D.